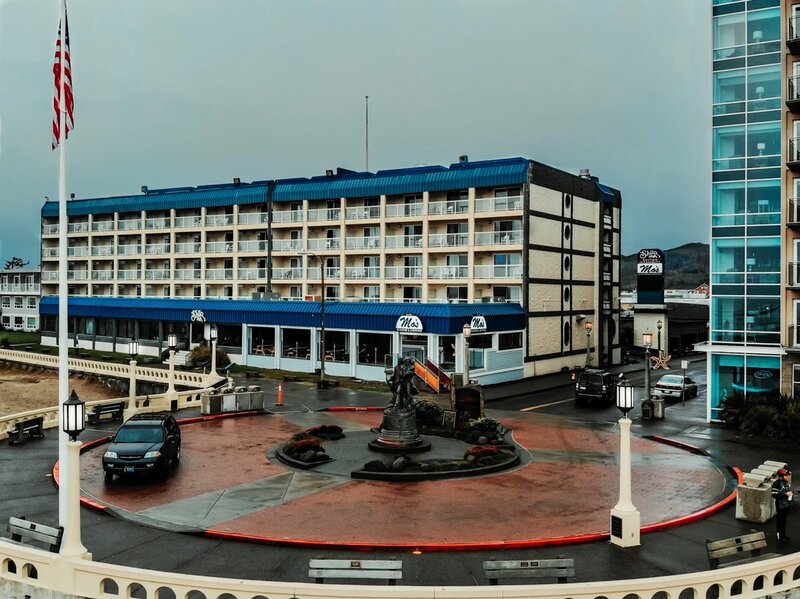 A Pacific Northwest landmark for over 70 years. 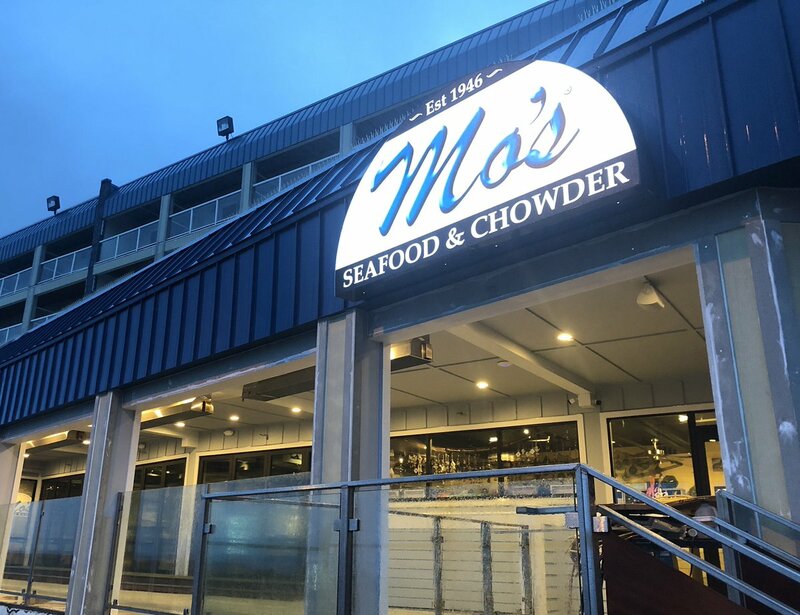 Mo’s Original Seafood and Chowder in Newport, Oregon now offers our famous fresh clam chowder base to non-­profit organizations and schools at a reduced price, which you can sell to make some extra “clams." Fundraising with Mo's is fun, delicious and a lot less labor intensive than most fundraisers. When Mohava Marie Niemi, Newport’s crusty, big hearted chain smoking mother died in 1992 at the age of 79, she left behind much more than a successful business and a trunk full of colorful anecdotes. Her greatest legacy, perhaps, was the work ethic she instilled in her family, which survives to this day. View the timeline.